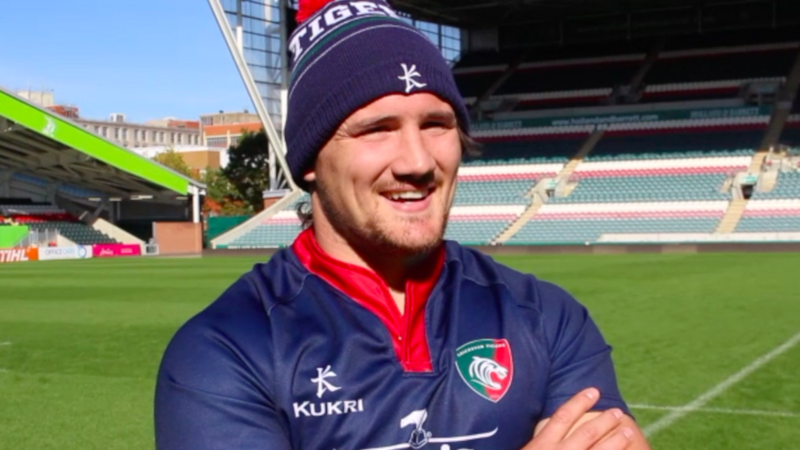 Following the squad's final training session in preparation for the Gallagher Premiership showdown with Sale Sharks this Sunday afternoon, Guy Thompson caught up with LTTV to preview the fixture and give fans an insight in to the mood within the Leicester Tigers group. 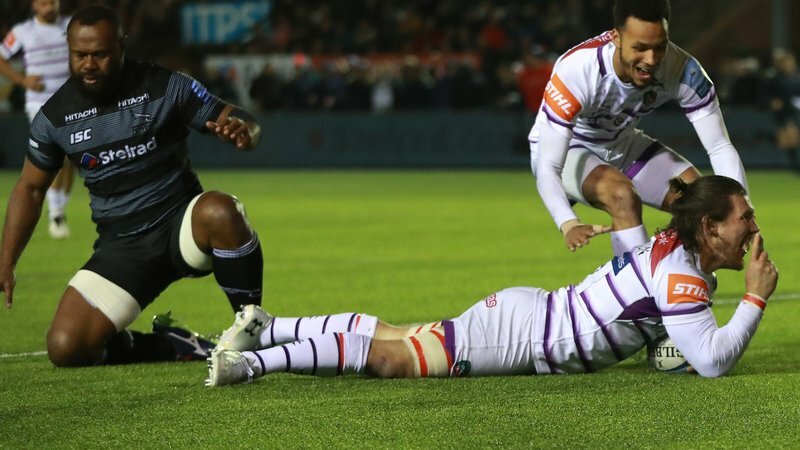 The back-rower, who will make his third appearance for the club against Sale on Sunday, says while the mood within the group is positive, they are more than aware that recent performances have not been good enough and supporters deserve better. "We know we weren't at our best last week ... we're excited to get back on the pitch and show what we're really about," he said. "The mood is still pretty good ... we're not happy with our start and giving what Tigers fans expect of us." 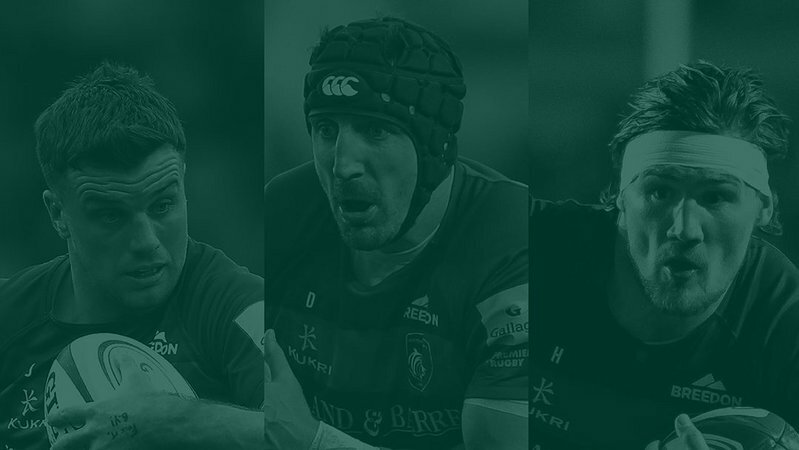 When asked what it will take to deliver victory at Welford Road against Sale, Thompson was quick to say physicality up front is key. "It's all about physicality up front ... it's going to be a very physical battle up front," said Thompson. "No excuses, we have to improve and we will this weekend." Thompson also discussed the handful of young players who have stepped up to senior rugby over the past month under Geordan Murphy and is confident even more will continue to push their way in to the squad over the coming season, with the whole group confident in their ability to deliver. "The boys who have stepped up are playing well ... we know they are capable of doing the job," he said. 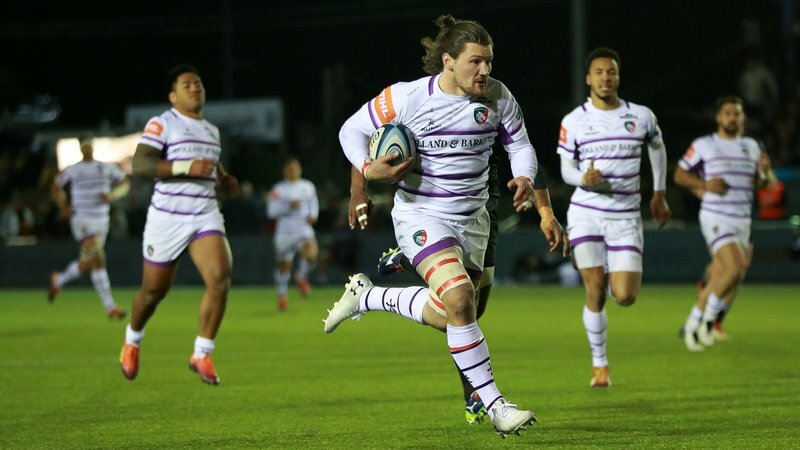 While not as young as those Academy graduates who he shares similar appearances with in the squad, the summer-signing was complimentary of his new home when asked about his first month of Premiership rugby in Tigers colours. "I'm absolutely loving it here ... I'm really enjoying myself here in Leicester," Thompson said. "We need the fans to bring the roar, cheer the boys on and we will give them an 80 minute performance." 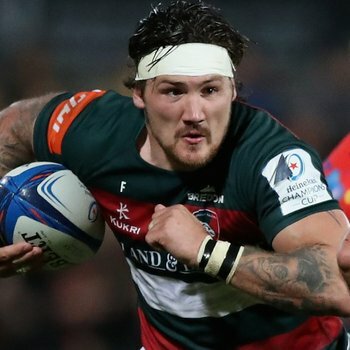 Thompson may be one of the least capped Tigers in this Sunday's team, however the back-rower has more than 100 Premiership appearances to his name and says the senior figures within the group have taken it upon themselves in recent weeks to steady the ship and ensure the rest of the squad are aware what is required. "They've stepped up this week ... and told us in no uncertain terms what is expected to be a Tigers player," he said. 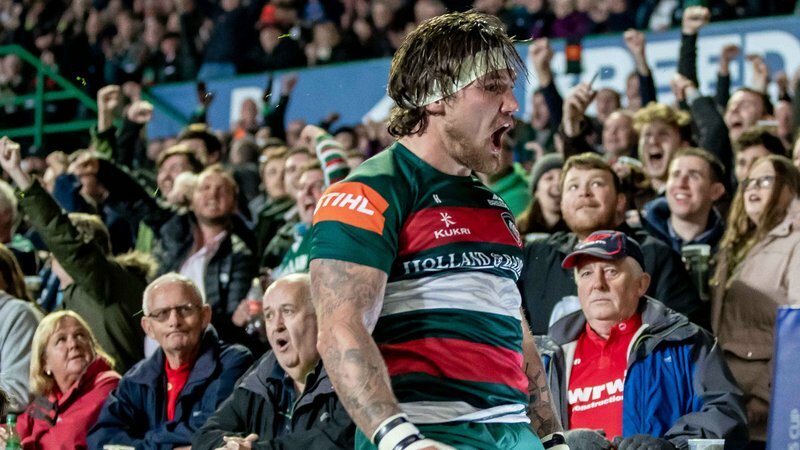 One element of his new environment which Thompson says is unrivalled anywhere else is in the Premiership is the level of support for the Tigers players at Welford Road and the back-rower has promised fans that the team will deliver an 80 minute performance on Sunday which they can be proud of and give them something to cheer about. "The fans are superb ... we need the fans to bring the roar, cheer the boys on and we will give them an 80 minute performance," Thompson said.